Does your vehicle spend more time in the shop than getting you from place to place? 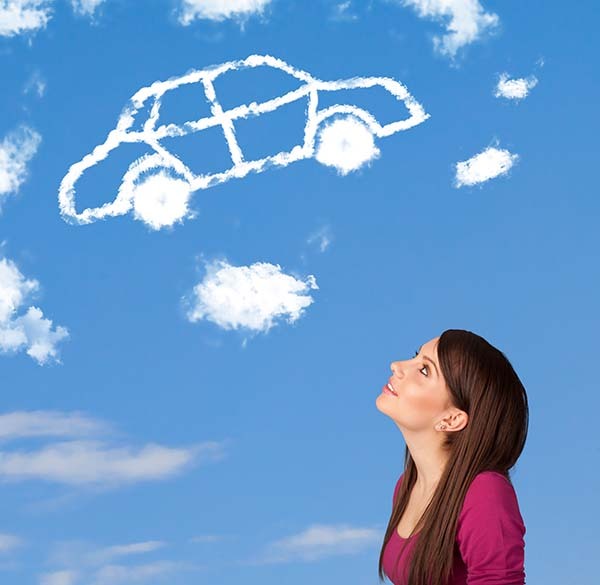 Maybe it’s time for an upgrade…come by and see any of our loan officers today to discuss an auto loan. We provide competitive rates and numerous repayment options for automobiles, boats, RV’s, and ATV’s. What’s your current vehicle worth? Check out the NADA website to find out. What will my sales taxes be for my new purchase? Check out the State of Missouri Sales Tax Calculator.